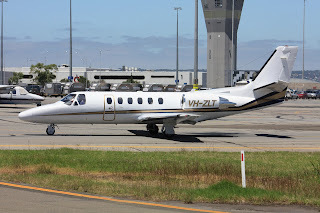 On Wednesday 8 August, what I believe to be a first-time visitor Central Queensland in the form of Revesco Aviation (of Western Australia) Cessna 550 Citation Bravo bizjet VH-ZLT was noted arriving into Hamilton Island Airport direct from Melbourne (Essendon). 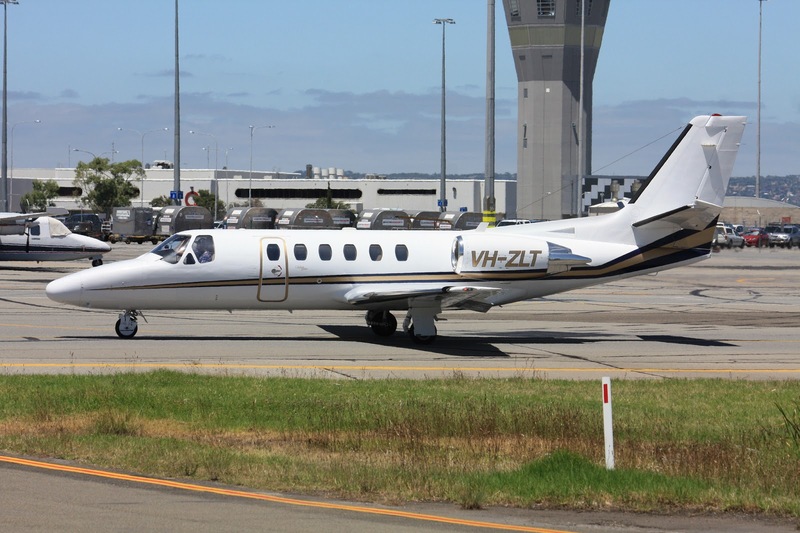 The normally Perth-based Citation Bravo flew across from the Western Australian capital over the weekend. Of interest, VH-ZLT is a long-term resident over in the West, formerly being flown by China Southern West Australian Flying College at Jandakot. At the time of writing, VH-ZLT remains on Hamo. 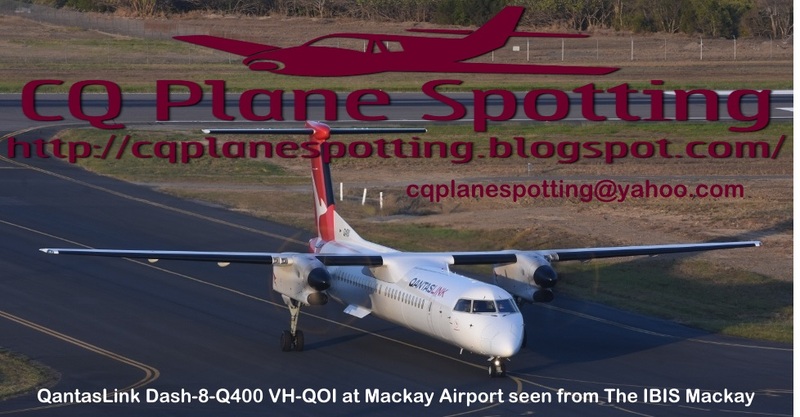 Meanwhile, back on the mainland and down the road at Mackay Airport, the locally-based Embraer EMB-550 Legacy 500 bizjet N142GZ departed for Brisbane on Tuesday 7 August. UPDATE! N142GZ returned to Mackay Airport from Brisbane on Thursday 9 August.